It only took forever, and you should have expected that as a Mac user, but finally Call Of Duty: Black Ops is now available for download at the Mac App Store for $50. This comes with the unfortunate bad news however. Aside from the massive 12GB file size you'll need to be downloading, apparently the developer of the game, Aspyr, claims that 2012 MacBook Pros with the Nvidia 650M graphics card are not yet supported. 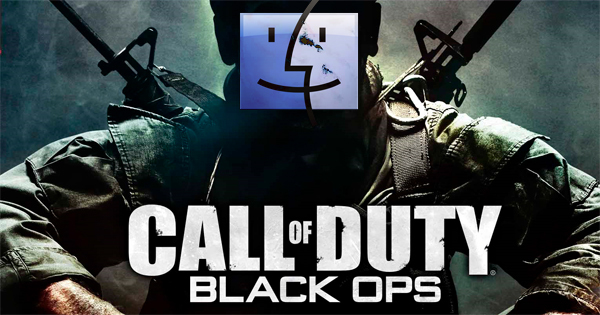 Black Ops will not be able to run on some MacBook Airs and Pros. Visit the Mac App Store to see if you've got a supported graphics card and minimum performance to run and gun your online multiplayer heart away. Windows users must be hard at work laughing their butts off.